The PIXMA MP280 Inkjet Photo All-In-One is a compact, stylish and high quality product that will fit virtually in any area of your home. 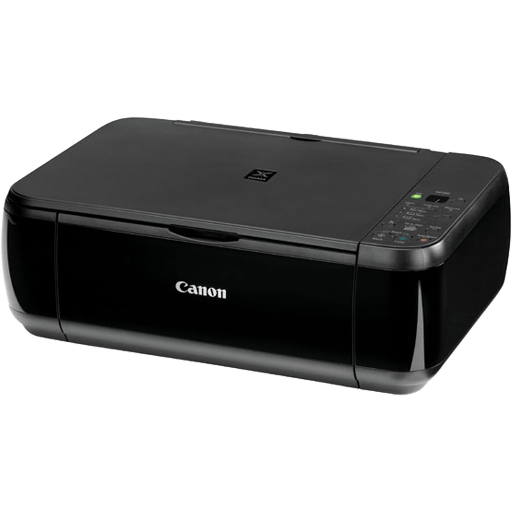 Its maximum 4800 x 1200 color dpi1 is combined with Canon's patented Hybrid Ink System. The all-new Full HD Movie Print software turns your favorite HD movie moments captured with select Canon EOS or PowerShot cameras into beautiful, borderless photo prints!2 The MP280 also features Auto Photo Fix II. This technology automatically analyzes and applies image correction, red-eye removal and multi-zone exposure correction for beautiful images. When printing your photos, realize the power of the ChromaLife100+ when using genuine Canon inks and photo papers so your photos can be shared and preserved for generations. For the scanner in you the all-new Auto Document Fix automatically delivers advanced image analysis and area-by-area data correction for text that’s easy to read, and pictures that maintain color tone and contrast. While Auto Scan Mode automatically recognizes the type of original, then scans and saves the suitable settings. Do you want to easily print from the web? Canon’s Easy-WebPrint EX lets you print what you want how you off the web. Collect, combine and edit multiple web pages while creating your own layout with text and pictures. The Catalog File signed by Microsoft has been updated. The problem with the paper jam recovery function has been rectified. Click the link, select [ Save ], specify "Save As", then click [ Save ] to download the file. Memo: If you select [ Run ] ( or [ Open ] ) instead of [ Save ], the file will be automatically installed after it is saved. Double-click the downloaded EXE file to decompress it, then installation will start automatically. Uninstall Procedures If needed, you can uninstall this program using the Control Panel. Note : The steps below are for Windows 7. This procedure may be different for other OSes.